We make a strict selection of the leather we use and the artisans that produce our goods, to bring to our customers top end goods. You can rely on more than 20 years of our company supplying on time and with premium quality to our highly demanding customers. Samples And Contact We offer OEM and ODM services, samples will be charged at regular price but customer pays the shipment. 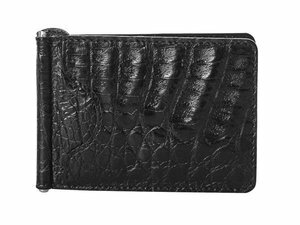 Alibaba.com offers 5 leather case products. About 20% of these are mobile phone bags & cases. 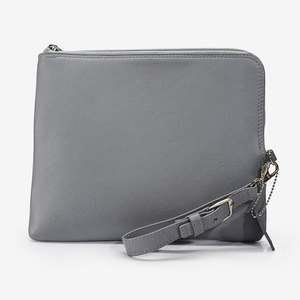 A wide variety of leather case options are available to you, such as leather, genuine leather. 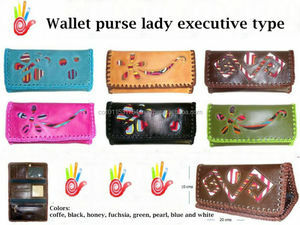 There are 5 leather case suppliers, mainly located in South America. 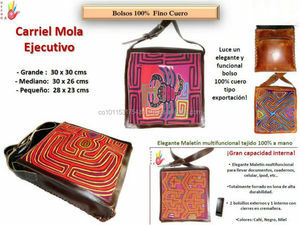 The top supplying country is Colombia, which supply 100% of leather case respectively. 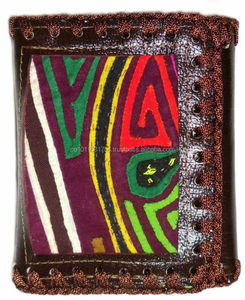 Leather case products are most popular in South America, Central America, and Northern Europe.